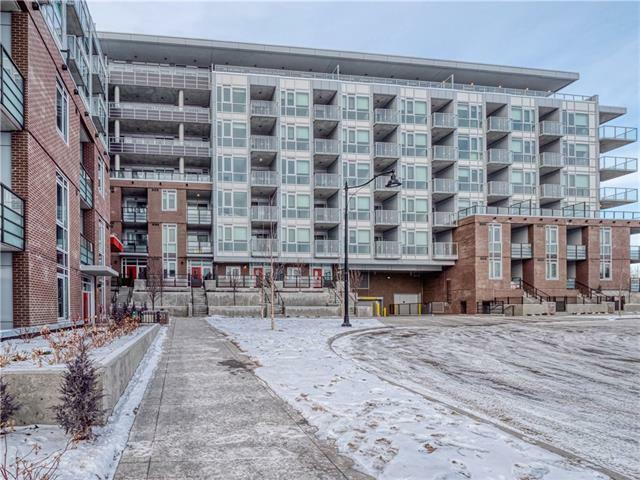 Looking for the ultimate in what a lifestyle condo should be? Then you will want to check out Radius in Bridgeland. Every level of this building has an amenity room for your enjoyment. You will have 2 full gyms, yoga room, spin room, spud delivery room, carwash, dog wash, ski and snowboard tuning room and a roof top patio that you will want to visit and enjoy daily. 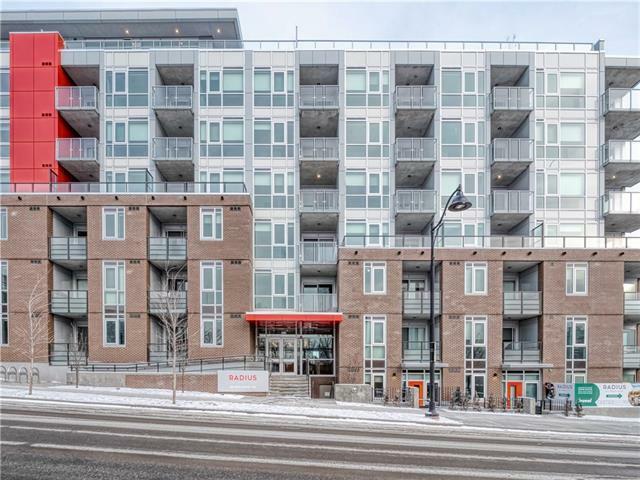 Your home is a 2 bed & 2 bath home with a private west facing patio that overlooks the Bridges green space and amazing views of downtown. 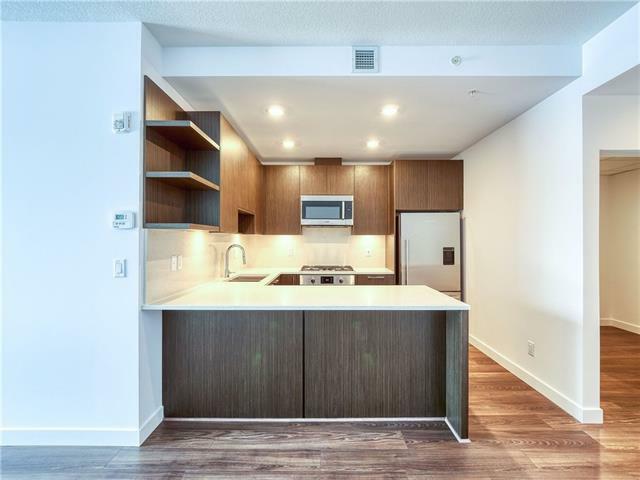 The kitchen space features a gas cooktop, upgraded Bosch appliances, tons of cabinet space and stunning quartz countertops with eating bar area. 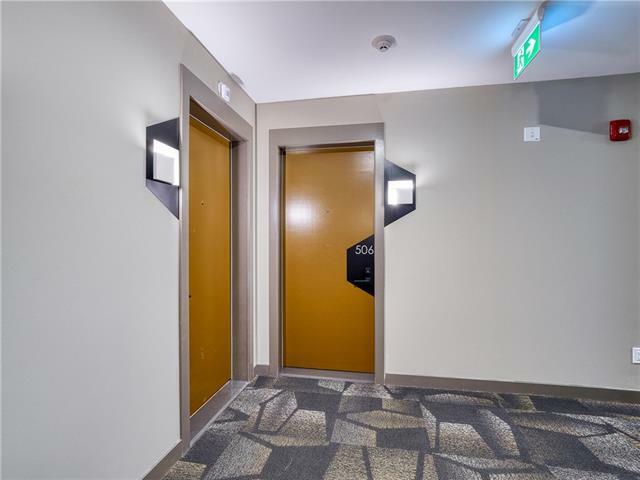 You will also have titled underground parking and a separate storage locker on the 5th floor. This property gives you the best in lifestyle living you will want to check it out.